PES 2018 DpFileList Generator v1.0 is a simple tool to organize your CPK File. 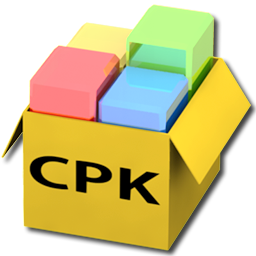 With this tool you can organize and add many cpk file to your Pro Evolution Soccer 2018 game. But don't forget, you need .NET Framework 4.5 to run this tool ! Also Admin privilages is needed to make it work correctly. 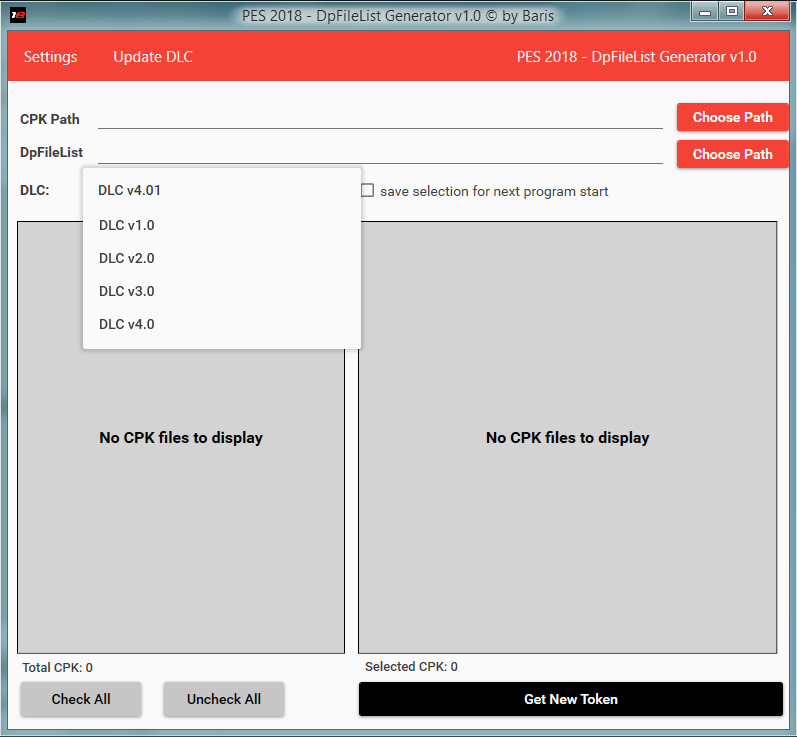 - [NEW] automatic update of dlc.csv (even periodically every week or every two weeks): no need to manually update your dlc.csv or re-download this tool again!